Why study voice lessons at New School of Music? Voice lessons with NSM will help you continue to develop principles of good vocal technique. Students will expand their repertoire of vocalization and continue to work with the instructor on a more expanded basis, while covering a greater body of literature. 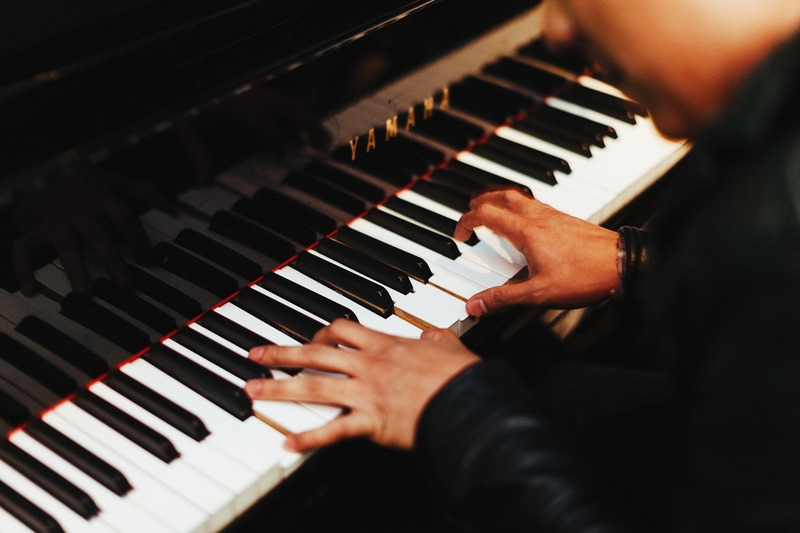 Our music instructors have received their education from prestigious institutions such as New York University, Indiana University, the Berklee College of Music, University of Texas, and others. 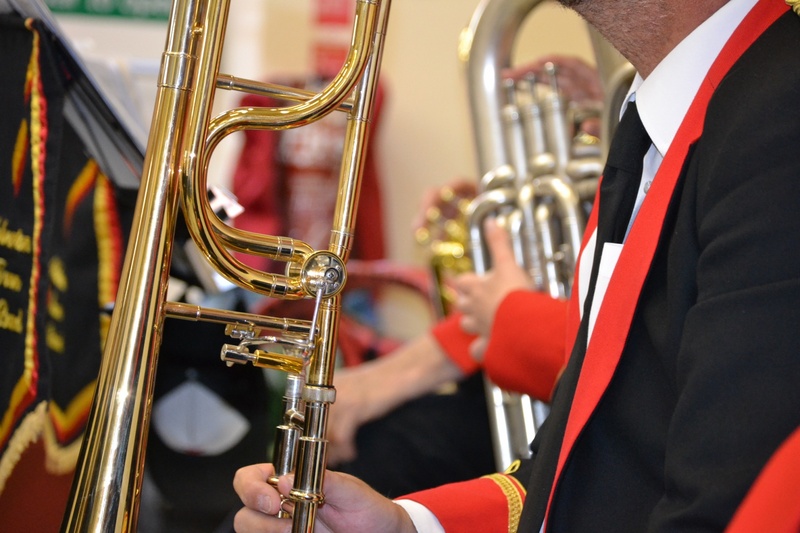 Many have toured the US and Europe, and bring over 25 years of professional performance and teaching experience to your lessons. We take pride in having Peggy Stern as one of our voice instructor at New School of Music. A world renown vocal artist, Peggy Stern has been an inspiration to her students at NSM. Beginner students can expect to work on simple songs and melodies, sight reading and theory. Our instructors balance musicianship and fun by making sure that each lesson presents a new technical challenges or theory concept, and ends with something fun, such as your favorite riff or song. We get to know each student and parent on a personal level. We work with you to craft a lesson plan that fits your individual needs and the student's favorite type of music. 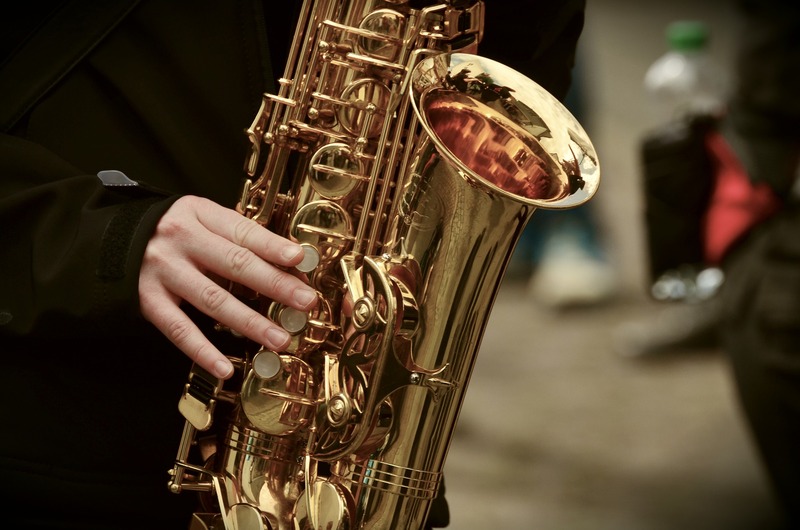 Whether you're playing in local bands, a seven year old taking their first lesson, or a fifty year old returning to the sax after many years, we’ll set goals to achieve your musical aspirations. 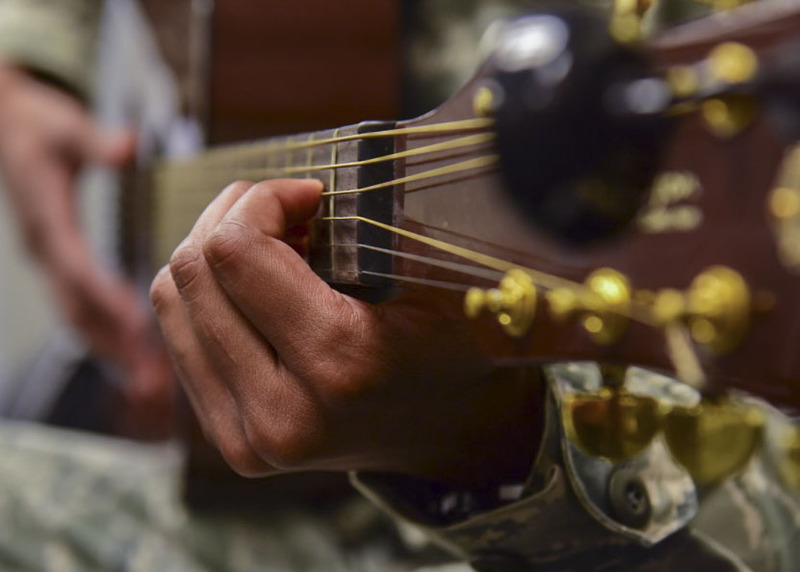 Whatever instrument you or your child wish to play, we teach it.